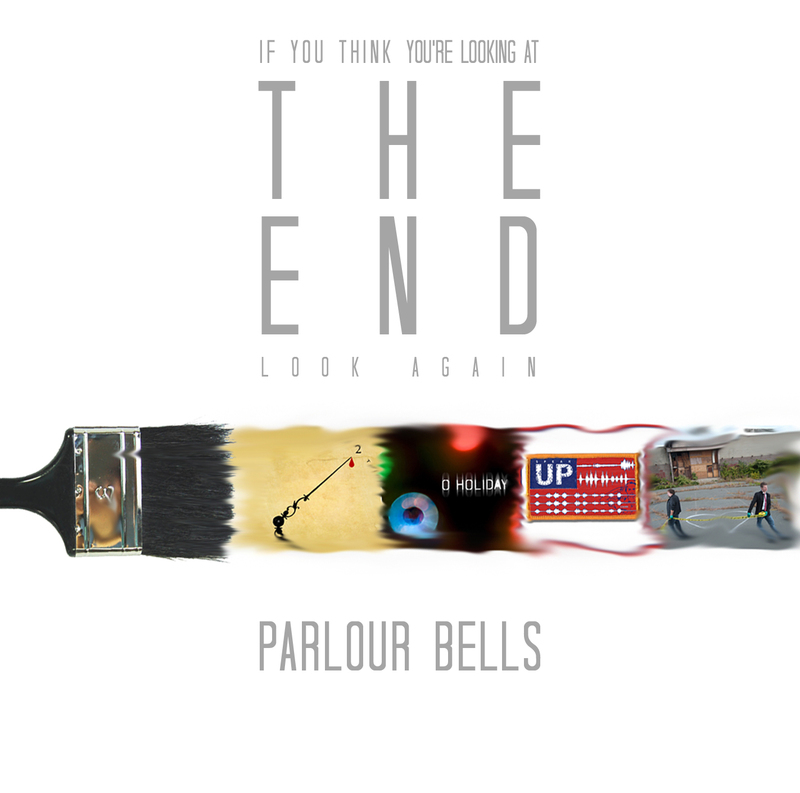 On the 5/6/12 broadcast of Boston Accents on 101.7 WFNX, host Michael Marotta asked us how Parlour Bells came to the decision about releasing the new limited edition 12 song retrospective disc If You Think You’re Looking At The End…Look Again. It was a good question. While philosophically, we’ve been leaning toward digital distribution only, we looked at releasing a compilation disc as an opportunity to put everything we had done in one place and could be handed out at the 2012 Rock ‘n’ Roll Rumble, at which we would perform. After developing the new tracklist, which brought together the three singles we had released, the entire Heart Beatings EP, our cover of Jane’s Addiction’s “Classic Girl” and three remixes of our song “Heavy Dream,” it was refreshing to hear how well all the songs sounded against each other. 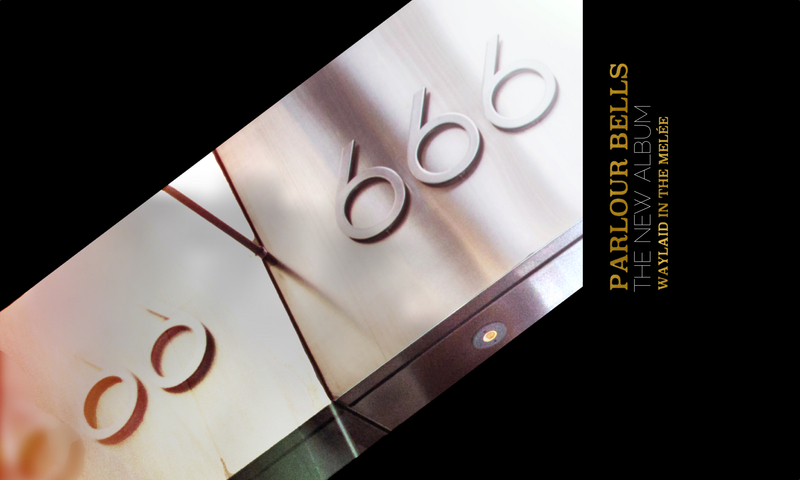 What started as a special giveaway for the Rock ‘n’ Roll Rumble became more of a conclusive chapter for Parlour Bells. And it’s not insignificant that the Rumble coincided with us developing “…Look Again” as a kind of a bookend, as we emerged a changed band from the experience. The biggest takeaway from the Rock ‘n’ Roll Rumble for Parlour Bells is undoubtedly the tremendous exposure and the opportunities that has offered. 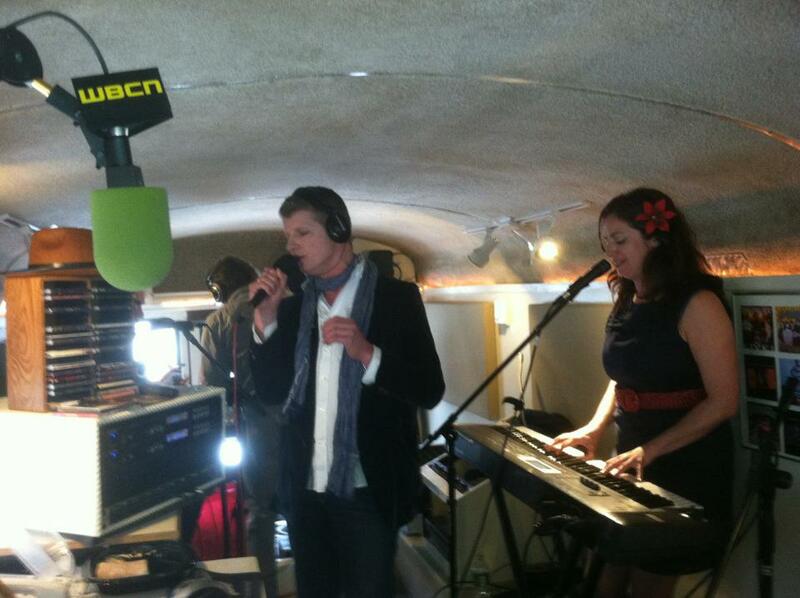 On 5/3/12, Parlour Bells performed a special stripped down set as part of the WBCN Live at 1265 broadcast from legendary rock radio director Sam Kopper’s Gypsy Dancer Bus on 1265 Boylston Street. Performing under the WBCN call letters carried a special significance for Parlour Bells–as it should for any Boston band–because the station was a rule-breaking pioneer in bringing new rock music to the airwaves. THE FUTURE. 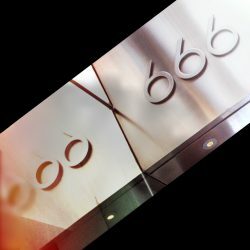 Boston Band Crush Publisher Richard Bouchard recently joked on Facebook that we were confusing people by releasing a retrospective disc as we are simultaneously talking about the road ahead. And while admittedly we are making our fans look in two different directions, we see a ritualistic celebration of the past as part of putting the future in perspective. And celebrate we did. Our first post-Rumble show was also our last live performance before heading into the studio this summer to begin work on our second EP. On 5/11/12, we performed with Crooked Streets, Eddie Japan and The Daily Pravda at Precinct in Union Square, where we celebrated both the past with our release of …Look Again and also gave the audience a glimpse of the future with two new tracks, “Bachelor Hours” and “You Don’t Wear That Dress/The Dress Wears You,” that will appear on the forthcoming release. Here’s to the brand new good times. “You Don’t Wear That Dress, The Dress Wears You” Live at Precinct, 5/11/12. Filmed by Johnny Anguish of Daykamp Music. Previous PostPrevious Video Highlights from the 2012 Rock ‘n’ Roll Rumble!